The seminar organised in Wilanów on 16-17 May 2017 by ICOM Europe and ICOM Poland entitled Planning an extended museum: cultural & natural heritage - society - economy - land & townscape, was the result of one of the most important ICOM resolutions, "The Responsibility of Museums Towards Landscape", adopted by ICOM General Assembly in Milan on 9 July 2016. In the wake of this resolution, its originators and editors were invited to the UNESCO High Level Forum of Museums in Shenzhen, China, where, in turn, the Shenzhen Declaration on Museums and Collections was adopted. For the first time, the role of museums in the process of protecting the surrounding heritage of any nature was emphasised so strongly. 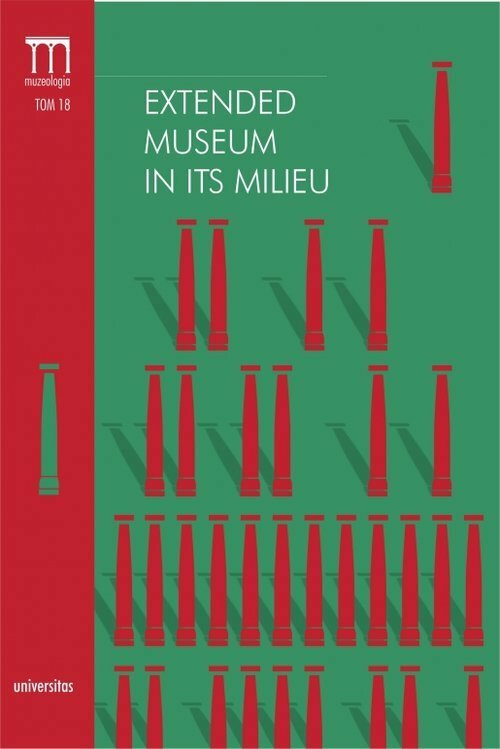 On the basis of the recommendations, a concept emerged of treating museums as institutions forging active, bilateral relationships with their milieu, which, in the process, become centres of expert knowledge in the scope of their specialties in interests. This knowledge, in turn, is the starting point for building permanent protective competences aiming at the protection of the presentation of the most precious artefacts, natural phenomena and human heritage, education about them and studies of them.